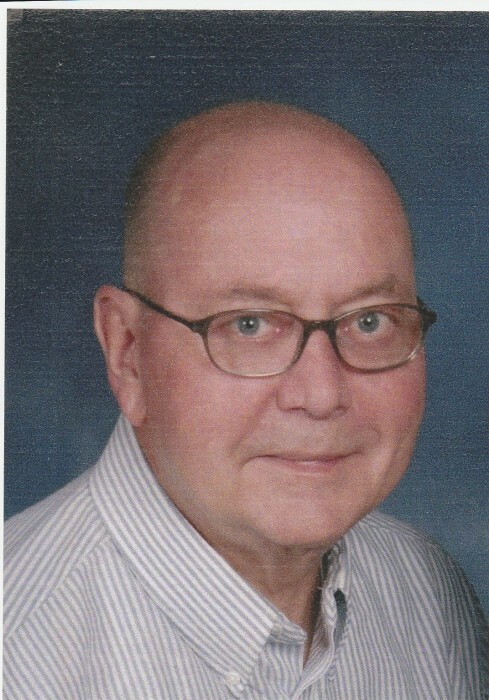 William G. “Bill” Smith, born December 12, 1940 of Downingtown passed away unexpectedly and peacefully on Monday, October 29, 2018 at his home. He was married 55 years to his wife, Linda Lawrence Smith. He was preceded in death by his parents, Norman T. Smith and Kathryn E. (nee Struz) Smith. He was a 1958 graduate of Scott High School in Coatesville. A veteran of the Air Force serving from 1958 -1964 with an honorable discharge. He graduated with an Associates degree from Goldey Beacom College. Bill was a member of Olivet United Methodist Church, Coatesville. He was a banker for 30 years in Downingtown. He is survived by his daughter, Melynn Smith of Downingtown; his son, Matthew Smith and his wife, Donna of Shillington, PA; and his dear grandchildren, Charles Caripides, Los Angeles, CA; Evangelyn Schaeffer and her husband, Curtis, Portland, OR; Benjamin Kirk, Boston MA; Chase Roy, Huntingdon Beach, CA, and Jacob Smith, Shillington, PA. Bill is also survived by his cousins, Jacqueline Krebs and her husband, David, Littleston, PA and Donna DelRossi and her husband, Alfred DelRossi, Ft. Myers, FL. Funeral services will be held at 11 a.m., Friday, November 2, 2018 at the Harris Mountain Funeral & Cremation Service, 1030 E. Lincoln Highway, Coatesville. Relatives and friends may call from 6 to 8 p.m., Thursday, November 1, 2018 and from 9:45 to 10:45 a.m., on Friday. In lieu of flowers, donations may be made to Olivet United Methodist Church, 310 E. Chestnut St., Coatesville, PA 19320.